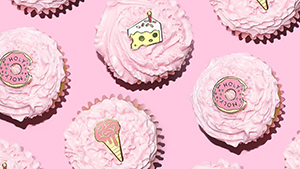 You’re in for a refreshing treat! 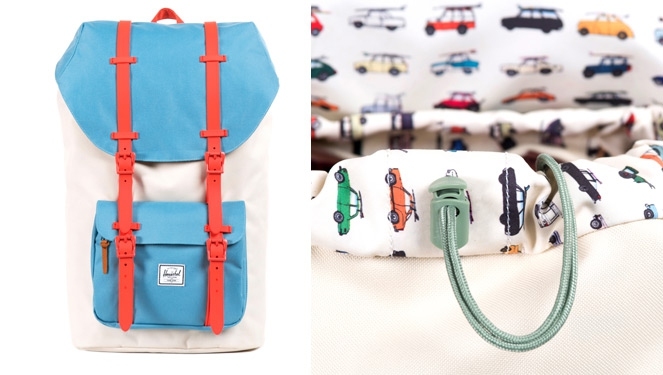 Two heritage brands partner up to bring you a special range of bags, perfect for spring! 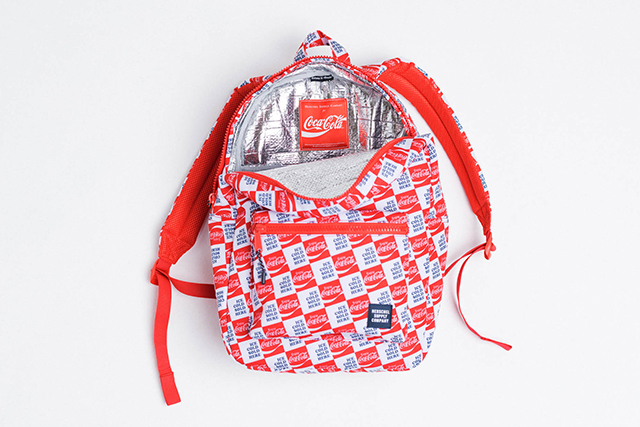 Coca-cola and Herschel Supply Co. came up with a small collection of sustainable and durable bags made out of recycled PET bottles. 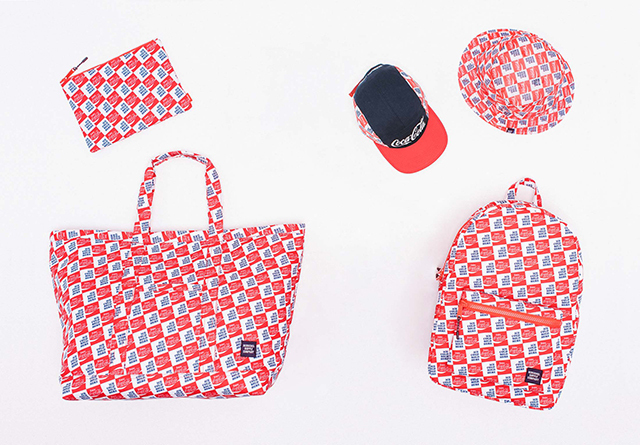 Aptly named as the Ice Cold Pack, this collection features signature backpacks, tote bags, and pouch silhouettes equipped with a lightly insulated cooler liner. 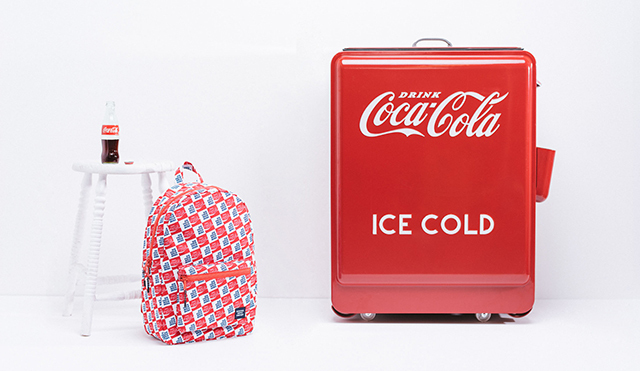 Decked out in Coca-cola’s signature bright red colorway, each bag is adorned with a custom checkered print alongside the “Ice Cold Sold Here” slogan that has been inscribed on vintage Coca-cola products. 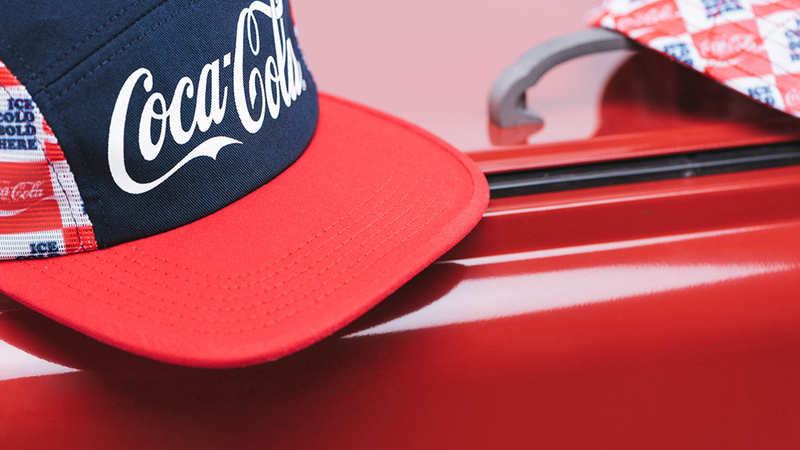 Apart from bags, the capsule collection also includes headwear perfect for those hot sunny days. 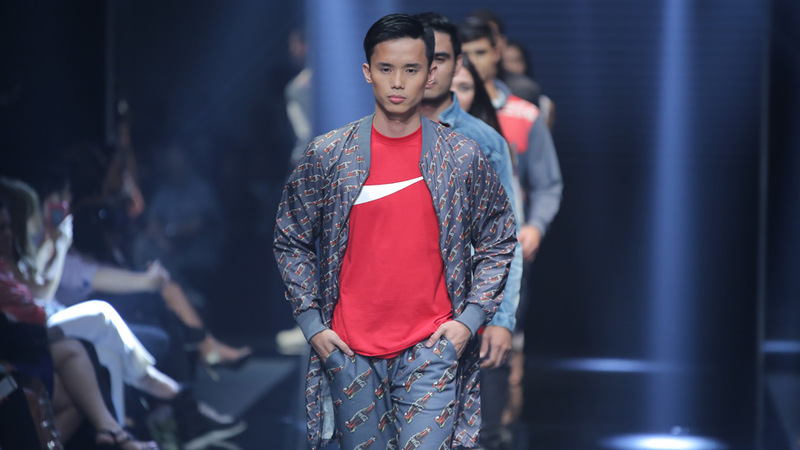 Main image and photos from Herschel Supply Co.